I'm sure people are going to start thinking we have some kind of affiliation with Partisian Records. Two tracks in two days. Some sort of dodgy deal where we post about their music and a man in a long trench coat feeds us records in a dimly lit car park. Sadly that's not the case but they do release some mighty fine music. 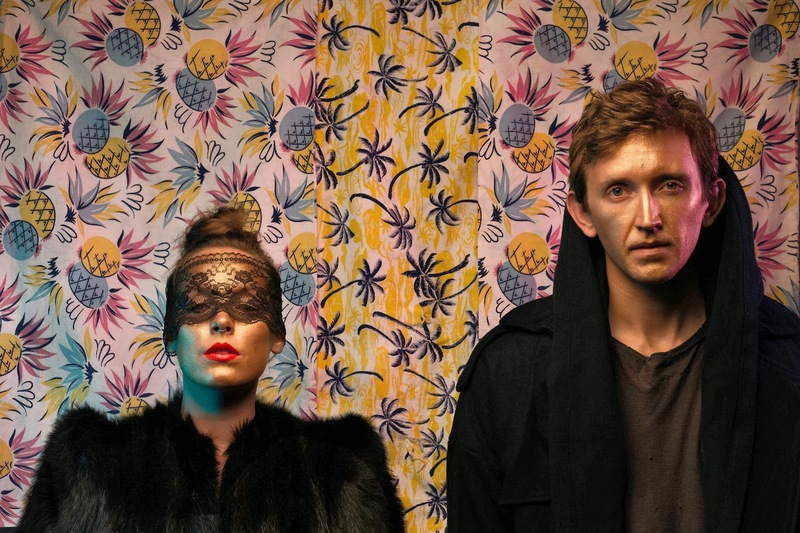 Consisting of Amelia Meath from Mountain Man and Nick Sanborn from Megafaun the duo's new project Sylvan Esso is as far away from each of their respective previous works as can be. Switching Folk for Electronic beats and gritty synths comes their latest release Coffee that shifts ever so gracefully through melodic woes. Stream it above. 'Coffee/Dress' will be released March 25. You can Pre-Order it here. A debut album will follow in May 2014.